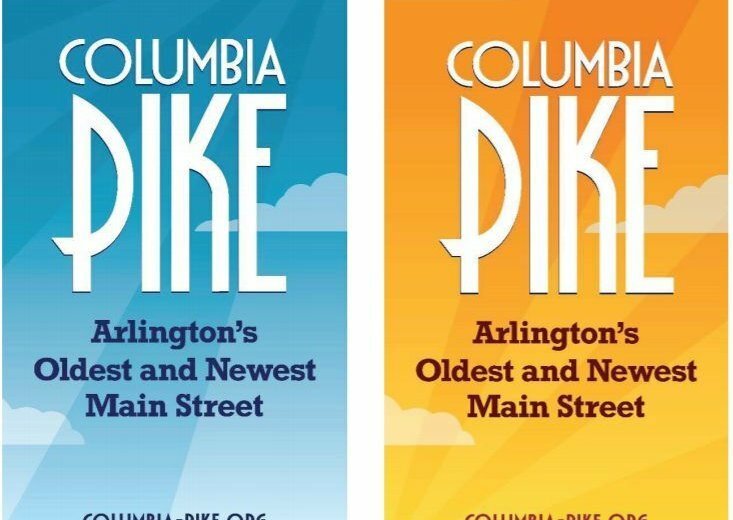 The initial 48 banners will cost just over $11,000 to install and will be paid for and maintained by the Columbia Pike Revitalization Organization. 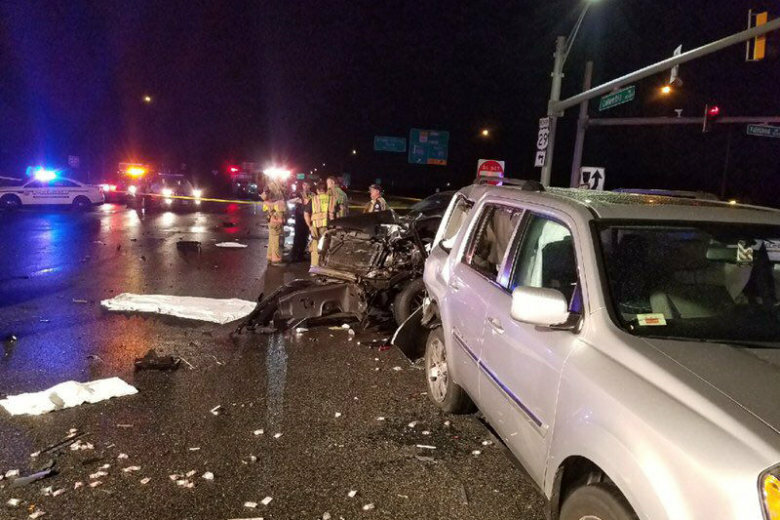 The driver of a car involved in a three-car crash that left one person dead and five others injured on Columbia Pike has been charged with a DUI. 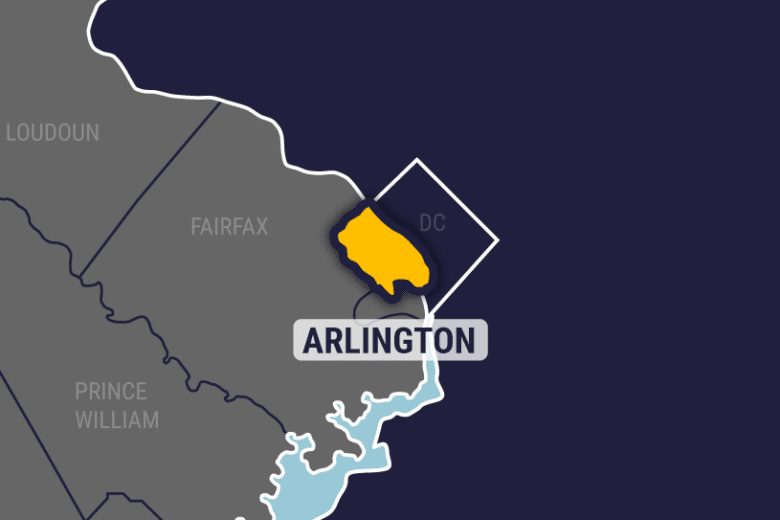 Two suspects are in the hospital after an officer-involved shooting Thursday night in Arlington County, police said. 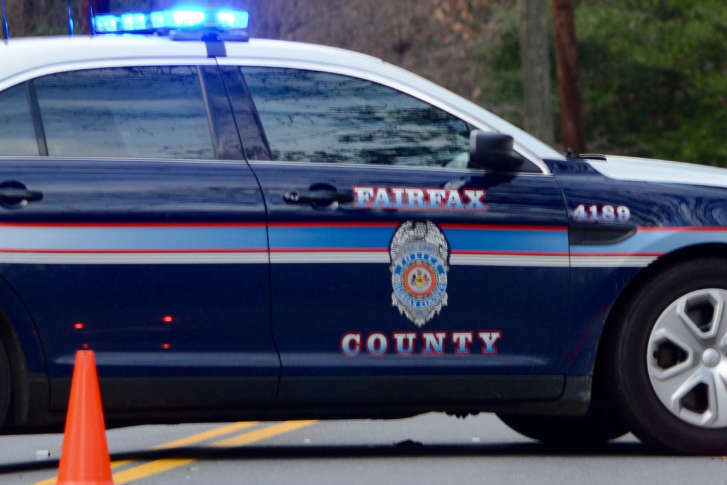 Fairfax County police say a mother and her 12-year-old daughter were hit while crossing Columbia Pike in Bailey’s Crossroads on Saturday night. Detectives are still trying to find the car and driver who hit them. 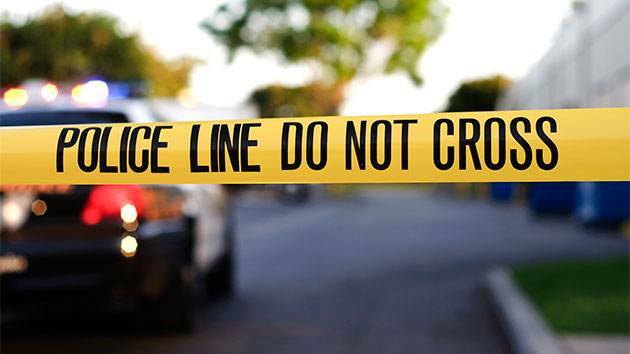 Police are investigating the victim’s direction of travel as well as whether she was struck by another vehicle. An Arlington man has been charged after police say he assaulted a victim, started a fire and pushed an infant in a stroller toward the flames. See photos from the scene. 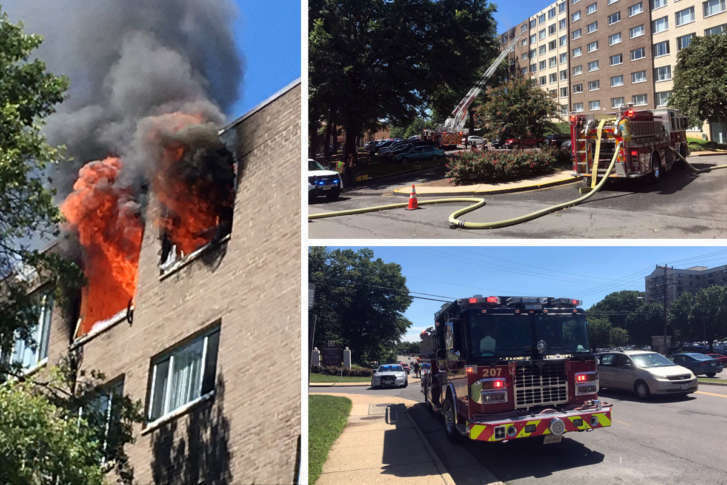 A building on Columbia Pike caught fire Saturday morning but has since been put out. 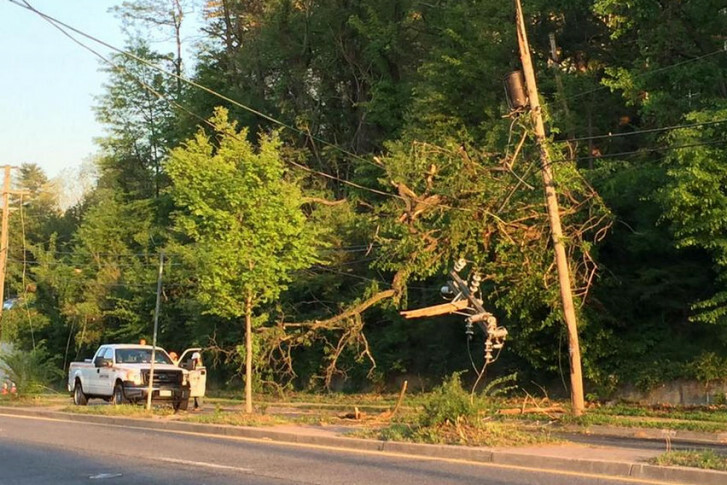 Lanes on Columbia Pike remain closed while crews clean up. 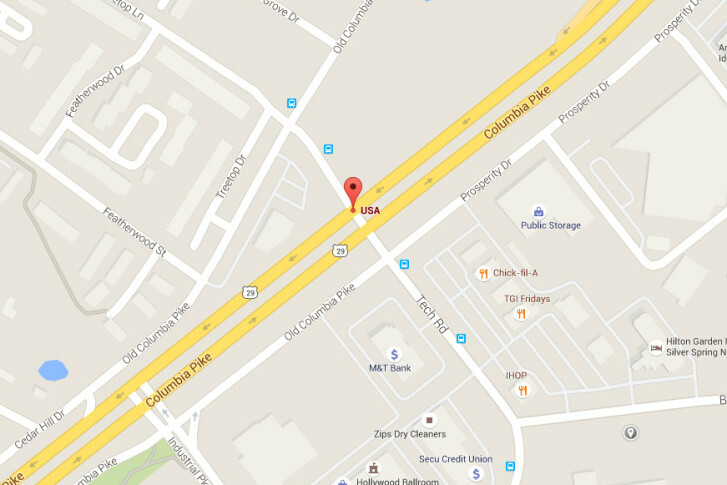 The real estate investment trust that owns the Wellington Apartments on Columbia Pike has received the go-ahead to build three new apartment buildings on its parking lot. BrickHaus, a new beer-centric watering hole and restaurant, is coming to the former Blanca’s Restaurant space at 2900 Columbia Pike, at the corner of S. Walter Reed Drive. 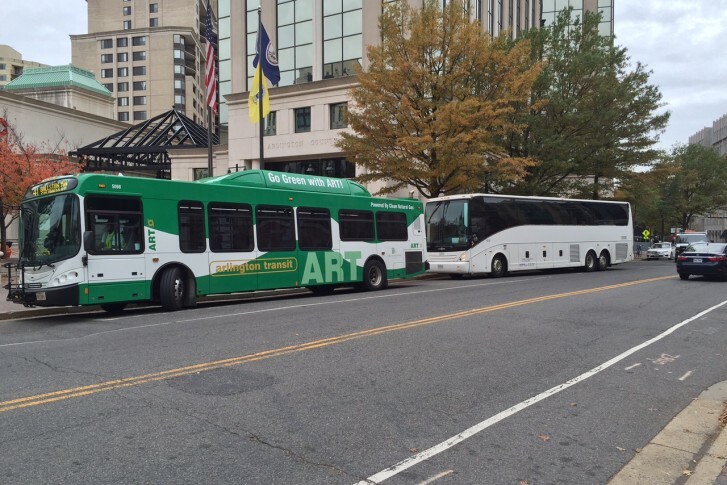 No Arlington streetcar, so now what?